Like every other aspect of divorce, your mediation will only be as successful as you are prepared. Just because it’s a more informal and flexible way to separate than litigation or collaborative divorce does not mean you can walk in unprepared and leave with a settlement agreement that will satisfy. Mediation takes a lot of preparation, which requires a lot of work on both ends, but is the best way to increase the chances of success in the end. Proper preparation starts as far in advance as possible, so getting started now will give you a real leg up when the day comes. 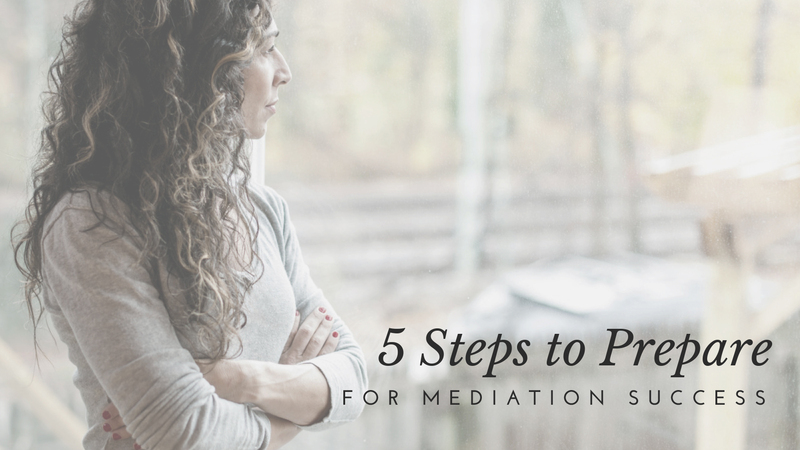 Here are 5 simple steps to follow if you want success in your divorce mediation, brought to you by Natalie Baird Mediations. Know the Rules – Hopefully, both you and your spouse have chosen mediation together. When both parties are have chosen the path, everyone is more invested in reaching a fair agreement. You should go in knowing all the rules and parameters, like how many mediation sessions you will have, how long they will each be, and who will be there. This will help you develop your plan of action, everything considered. Know the Facts – Getting all of your documents in order is the first step to being able to negotiate and divide assets. Gathering all important financial documents will help you to develop a budget and balance sheet, which will be great tools in the mediation room. Knowing the real numbers and assets you have will allow you greater confidence and freedom in negotiating by backing your offers and claims with hard data. In addition to financial documents, consider other important aspects of the divorce. If you have children, you should gather information about them, their schedules, schools, and medical history. Know What You’re Entitled To – As a party going into mediation, you should understand your rights and responsibilities. The best way to review this is by talking to your lawyer. Being fully aware of the laws before mediation, you’ll make a stronger case for yourself. Remember, mediators are a neutral third party and won’t be able to tell you how best to apply the laws to your case. That’s why a pre-mediation consultation with your attorney can be wise. Strategize Your Negotiation – Before walking into the mediation room, have a solid negotiation strategy planned. You need to effectively be able to negotiate your goals. The best way to strategize for these goals? Get specific. Going in with vague goals in mind won’t help you achieve them. Rather, having specific, measurable, and realistic goals will help you communicate most effectively. It’s also really important to draw boundaries by recognizing what qualifies as a deal breaker for both you and your spouse. Find the Right Headspace – Adopting a positive mindset will keep your head in a good place even if things get a bit stressful during the process. Maintaining a sense of reality, however, is also important in finding the right balance. Preparing for alternatives to your ideal solution will help you keep calm during the inevitable emotional moments and help you determine what’s worth settling for. While it may seem scary, mediation is a much more informal and amicable way to divorce than litigation. In fact, it can be quite healthy when done with the right mediator. Being prepared can change the experience from one that may seem daunting and emotional to one that feels manageable and positive. While preparation is never a necessarily good time, it makes things easier in the long run and gives you your best chances for a good settlement. 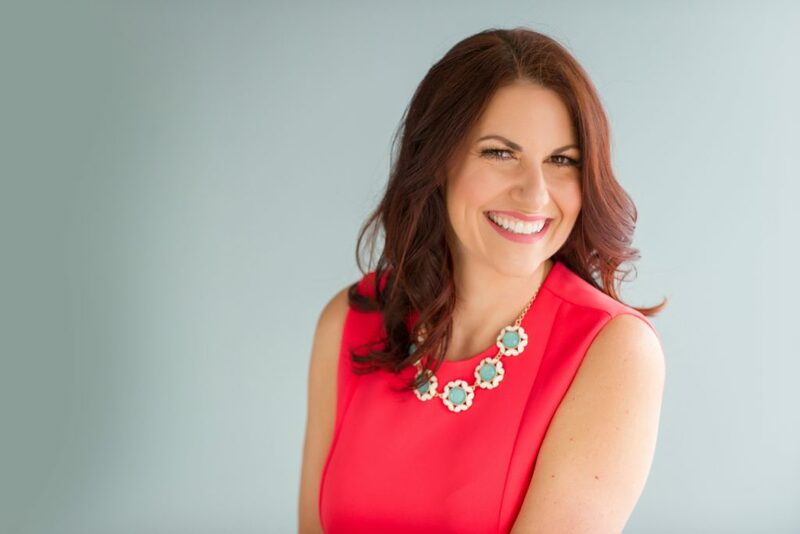 If you’re prepared and ready to get your divorce mediation started in Tampa, contact the specialists at Natalie Baird Mediations and Collaborative Divorce today to schedule an appointment.